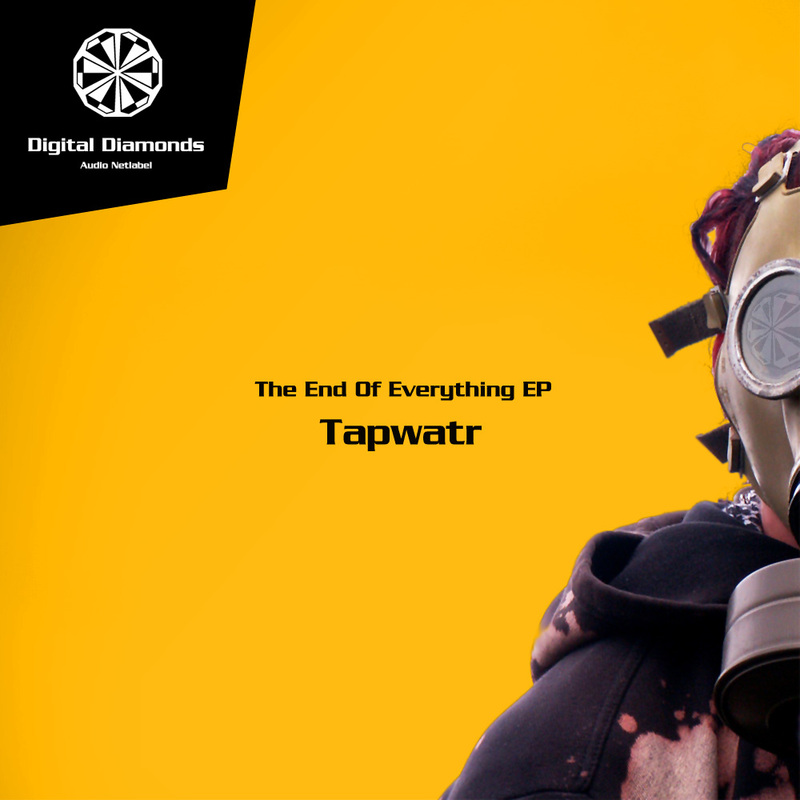 Tapwatr's second EP on Digital Diamonds is a strong message to the type of world which we are living in today. Crunching down the frequencies, Tapwatr explains what he thinks about end. But in his very recognizable way of producing pumping music he shows a solution how to start making the world better on the dancefloor. With amazing support by René Patrique, Theme Fe and Knifestyle, already seen on former releases on Digital Diamonds, this EP got really brilliant.